Start giving the bookies hell by placing SmartBets! SmartBets compares all bookmakers and betting markets to bag you the very best odds available on any given bet. Your bet may be the same, but the win is bigger. No time to dig into the stats? 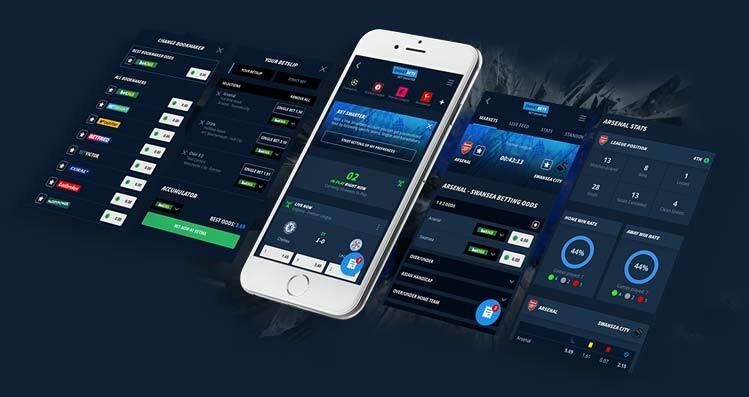 No worries, SmartBets crunches the big data for you and the offers and the best data driven betting advice on the football matches that matter to you, all for free!